Denver Therapy for Individuals and Couples. Make Life Better! Hi! I'm Karen Holland, a Licensed Marriage and Family Therapist. For 15 years, I've been helping individuals and couples find ways to live and love better! I'm a dedicated, caring professional who is passionate about helping you be a better YOU! I invite you to read more about my services, testimonials, articles and resources for you. When you're ready, give me a call, email or Request Your Appointment online! 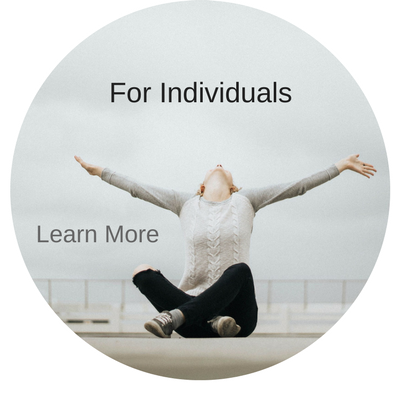 If you're looking for individual counseling, in the last few years I've developed a passion for Brainspotting and other mindfulness based therapies that can help you release emotional pain. Whether it's anxiety, depression, trauma or being stuck in negative patterns, I can help you find the freedom to live the life you want! If you're looking for relationship help, this has been my expertise for the last several years. 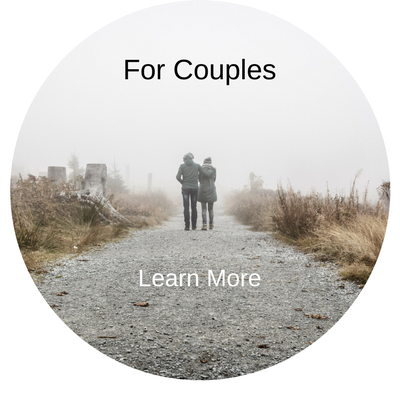 I've worked with hundreds of couples helping them learn how to get along, build a deeper understanding and respect, and find more passion and intimacy. I specialize in Premarital Counseling and love working with couples new in their relationship. The thing that destroys relationships over time may not be what you think. Learn one surprising behavior that will destroy your relationship over time and how to turn it around now! What to do with summertime blues: for many summer isn't a time of joy but often comes with loneliness, additional stress, anxiety and depression. 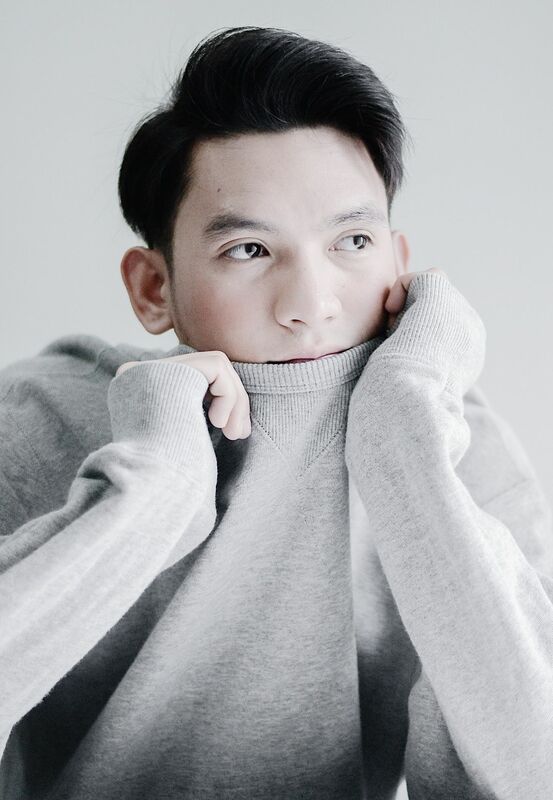 Looking for ways to ease anxiety? Here are 5 powerful strategies that really work! When you sign up for my newsletter, get three mini eBooks to help you build healthy habits and make your relationship strong! 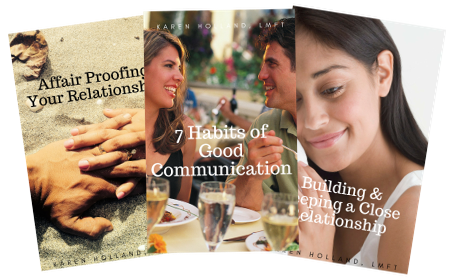 "Building and Keeping a Close Relationship"
"Seven Habits of Good Communication"